Gosh, this was an age ago... I really can't remember when, other than it was the day Bloomsbury relaunched the Harry Potter books with their new covers and it was cold and wintry - we watched the snow falling which was all rather magical, being surrounded by wizards and witches. Patch had seen the poster for the eve in our local Waterstones and was keen to go, even though at the time we hadn't read any of the Harry Potter books. So we started the first book and, armed with the first few chapters worth of knowledge, went along to Waterstones one dark wintry eve. 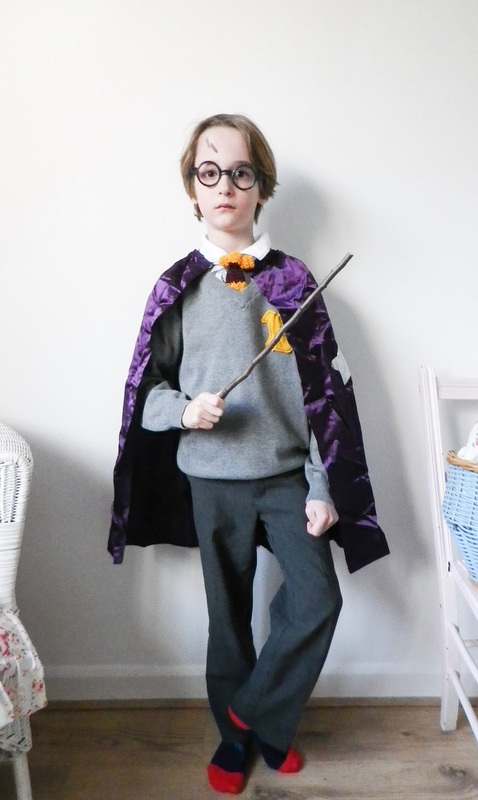 Patch happily decided on the school uniform-wearing Harry, so the trousers and polo shirt stayed on from school together with a school uniform jumper (though not P's school uniform so we purchased one), some glasses from the dressing up bag (put to use here as Where's Wally), a wizard's cape (see here) which is not at all true to the Harry Potter look but still a wizard's cape and P was happy so I wasn't suggesting otherwise, and a twig -sorry wand - from the garden. I really should have ironed that cape. 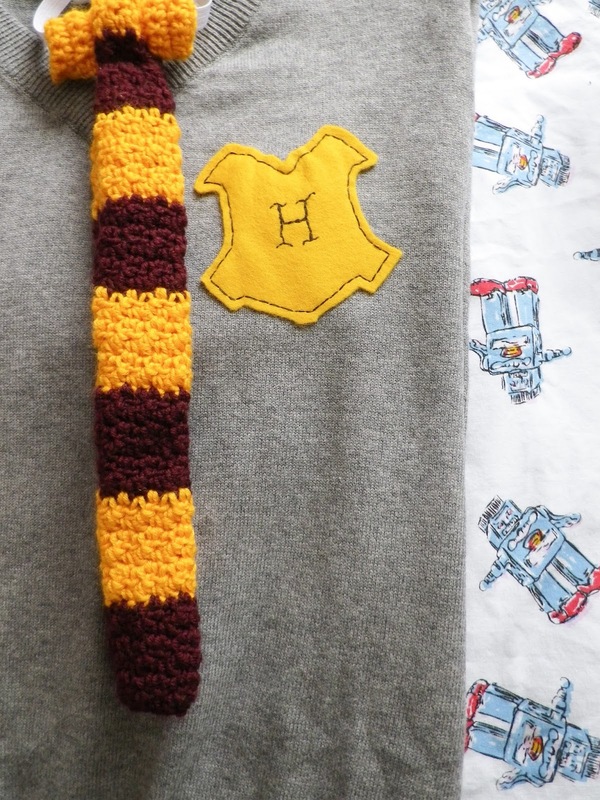 The school jumper needed something to make it more fitting for an evening of Hogwarts magic, so I made a most unauthentic Hogwarts badge, and crocheted a tie which was then mostly covered up by the jumper. 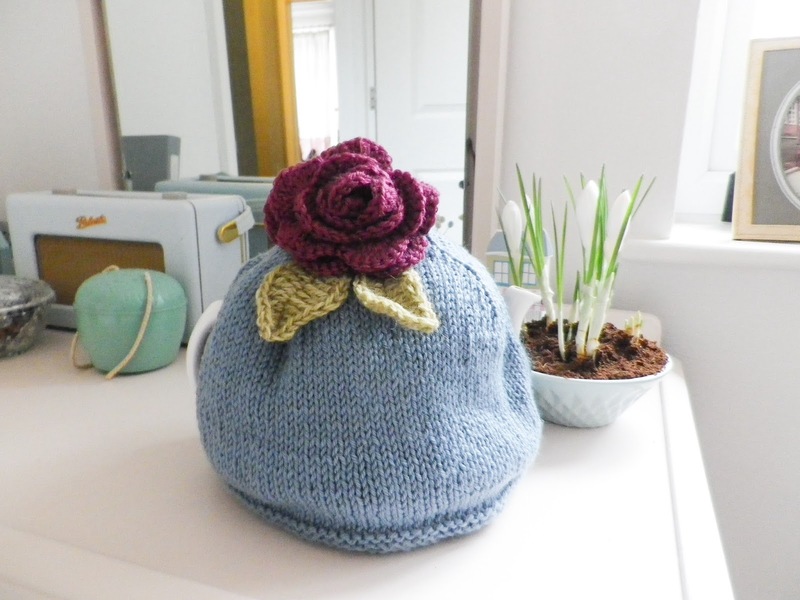 Mum mentioned that she would like a new tea cosy sometime before Mother's Day. I listened, remembered the gorgeous tea cosy found on Ravelry and ordered suitable wool. 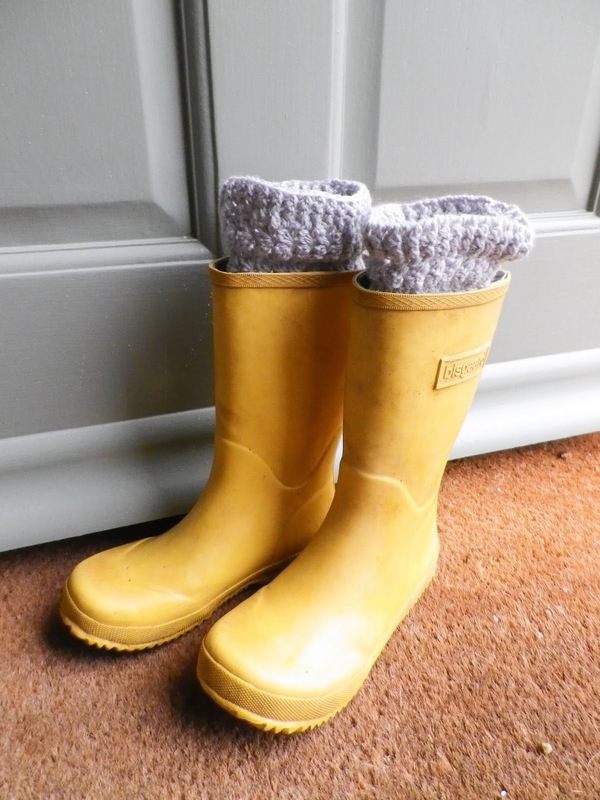 The tea cosy was this crochet delight by Leah of whydidn'tanyonetellme blog. 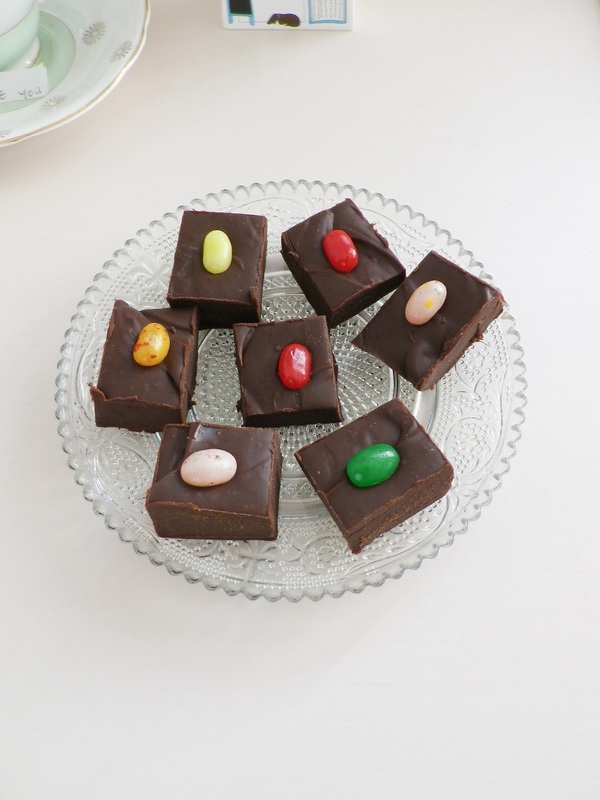 And then Mum casually mentioned that what she likes is a double thickness tea cosy, and in fact if I was to make her a tea cosy she really rather likes the one I made a few years ago now, but in different colours please. Oh. 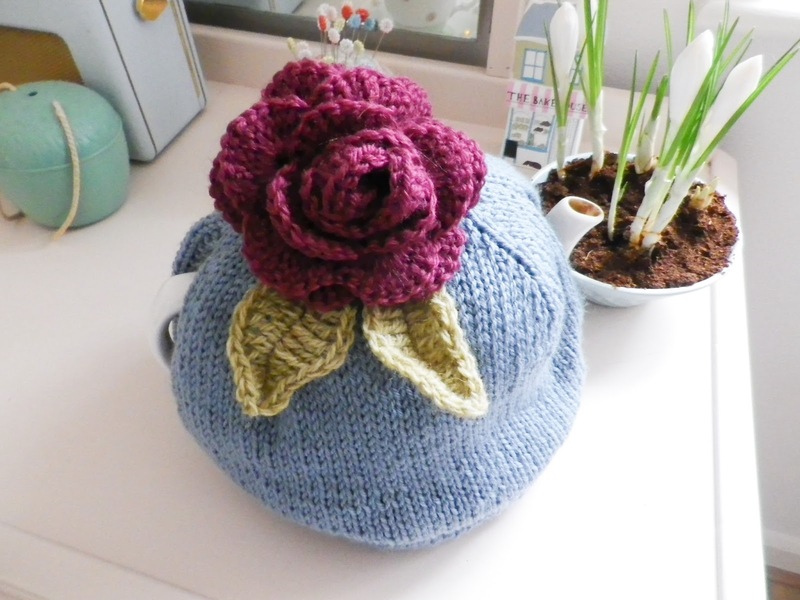 The main colour is Cascade 220 Superwash in smoke blue, with a lining made up of many different blues from the basket, and roses in Drops Karisma in the suitable dark old rose. So maybe not the cosy I intended but I love it... as does my Mum! 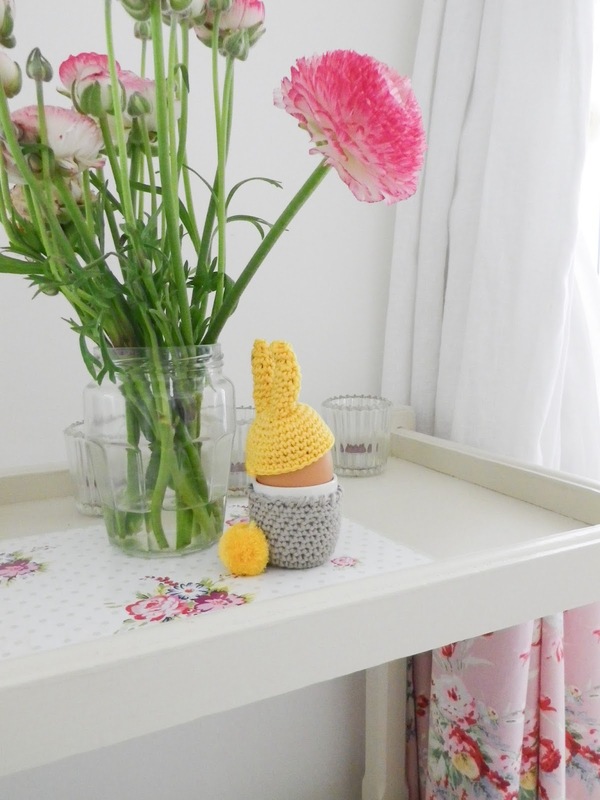 This sweet bunny egg cosy was made for P's Easter breakfast. 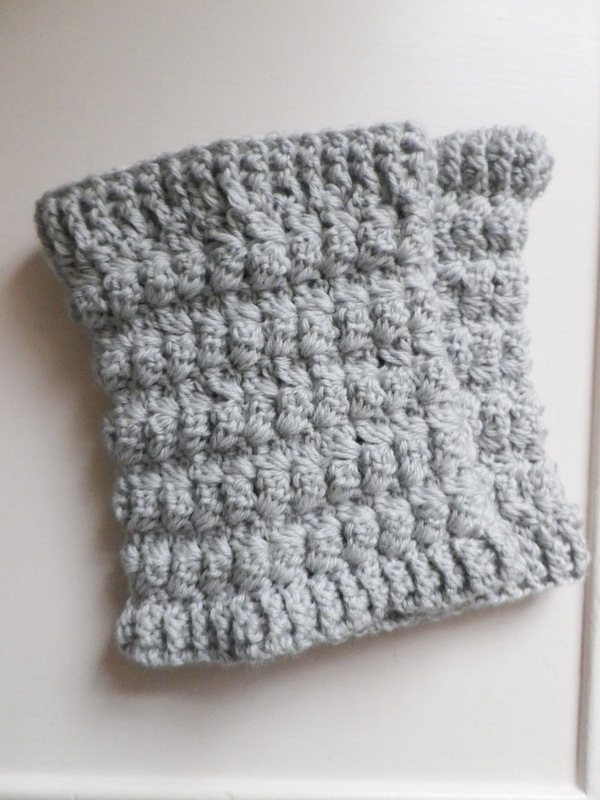 The pattern is from a recent Simply Crochet - issue 28 I think. 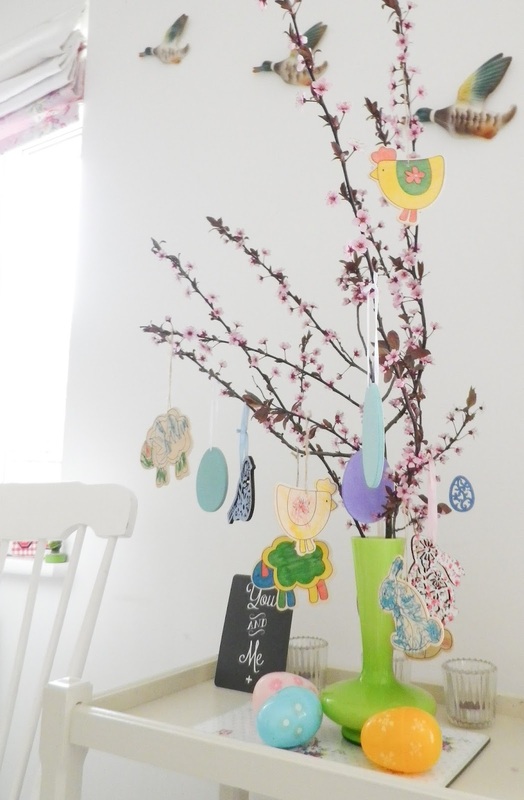 I had to change the pattern slightly to accommodate a large size egg... 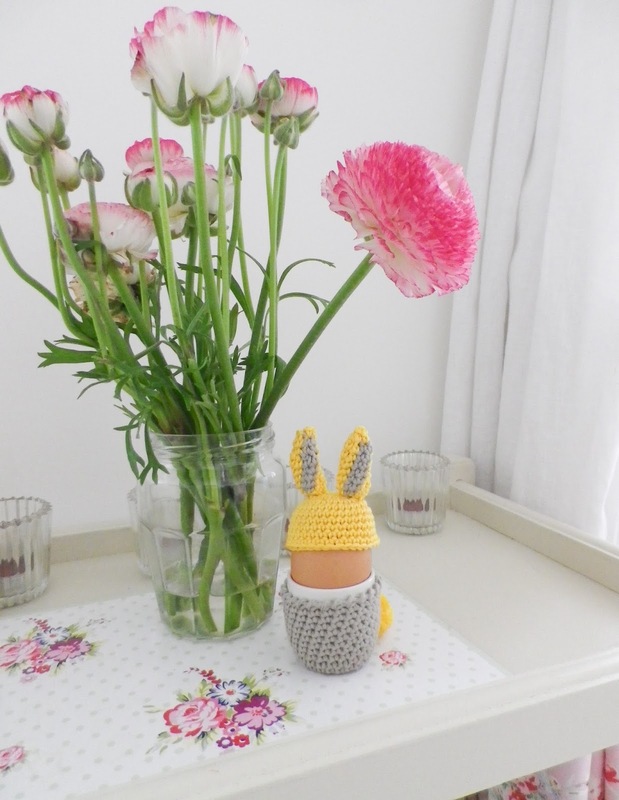 I do like a make that uses balls of wool from the basket! Right, I'm off to enjoy the last day of the holidays with P!